Elico Unicorn Keyring - 3 Colours! So cute and the perfect pocket money pressie!! 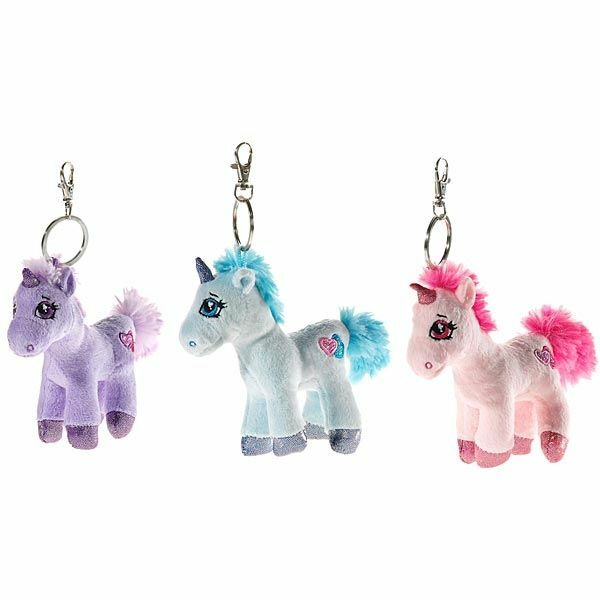 These wonderful soft plush-fur unicorn keyrings are simply adorable. Available in Purple, Pink or Blue as shown.